I was approached by Blue Jacket Flour to try out their premium flour in my baking. 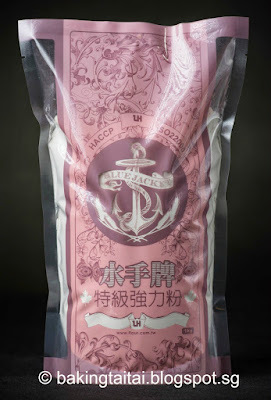 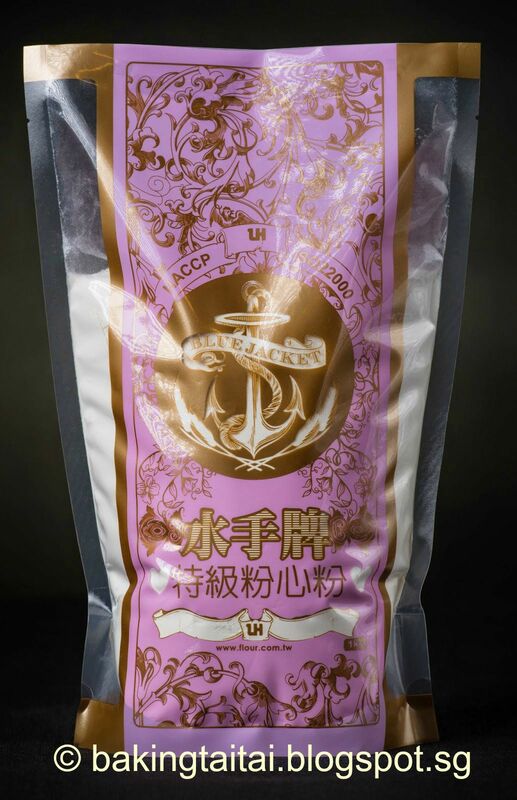 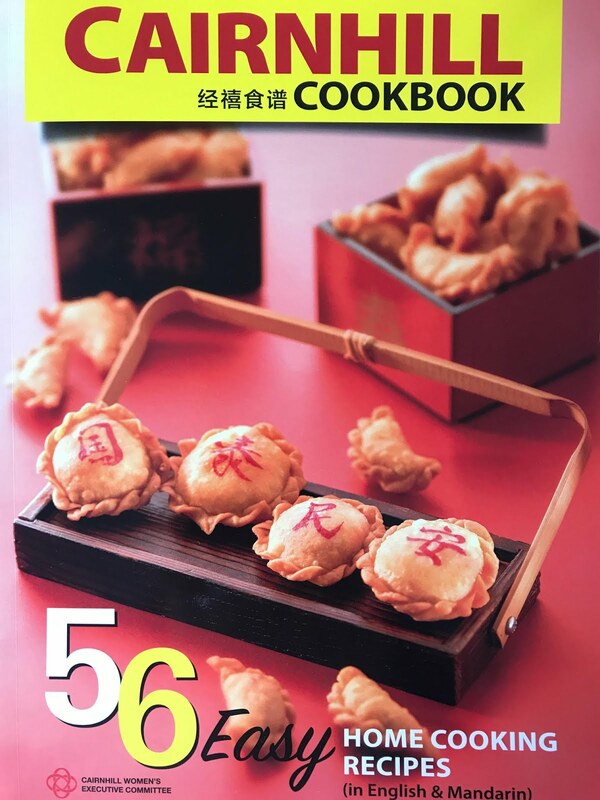 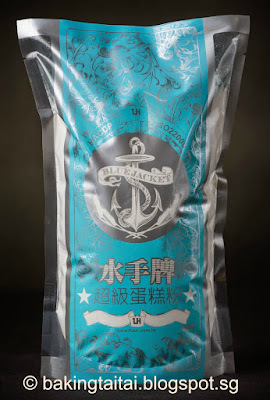 As I had zero knowledge of this Taiwanese brand, I asked what is so special and unique about this flour before trying it. 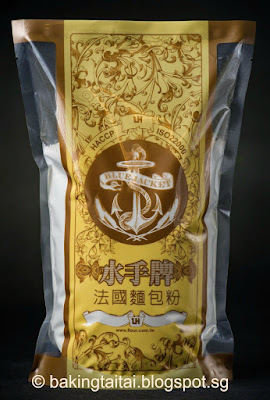 I learnt that the Blue Jacket flour is made from top milling grades of hard red spring wheat (CWRS) from Canada, and its water absorption rate and stability are superior than many other brands in the market. 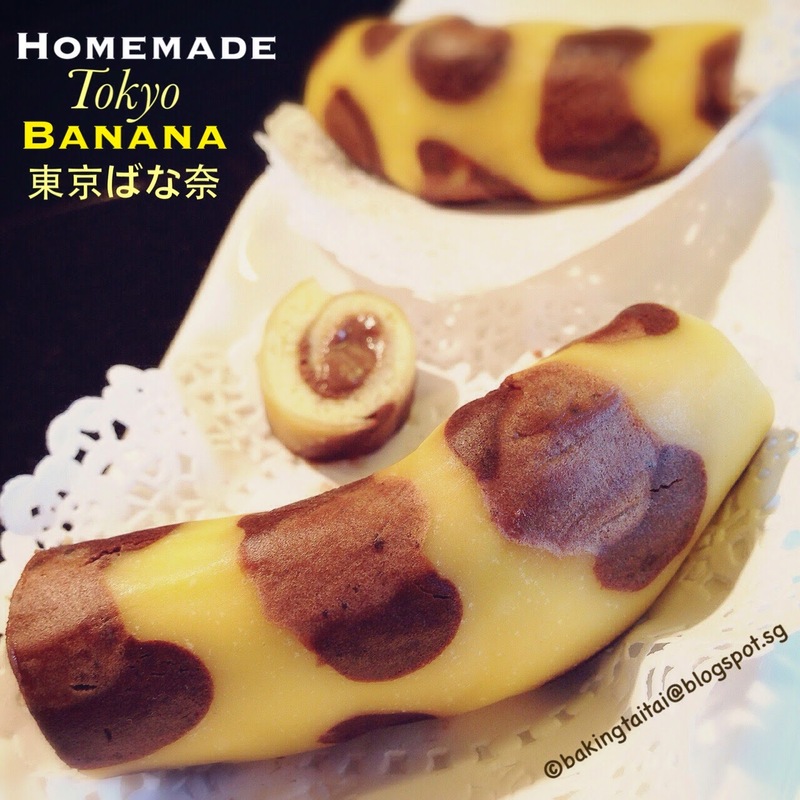 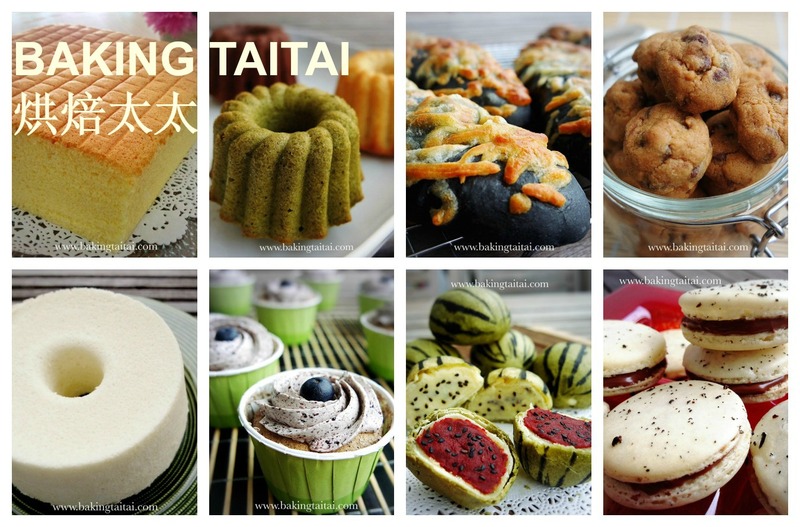 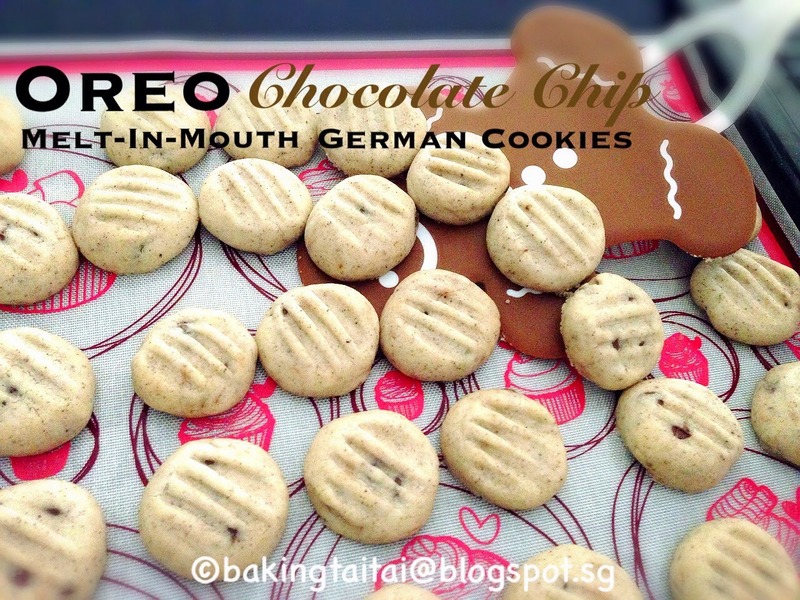 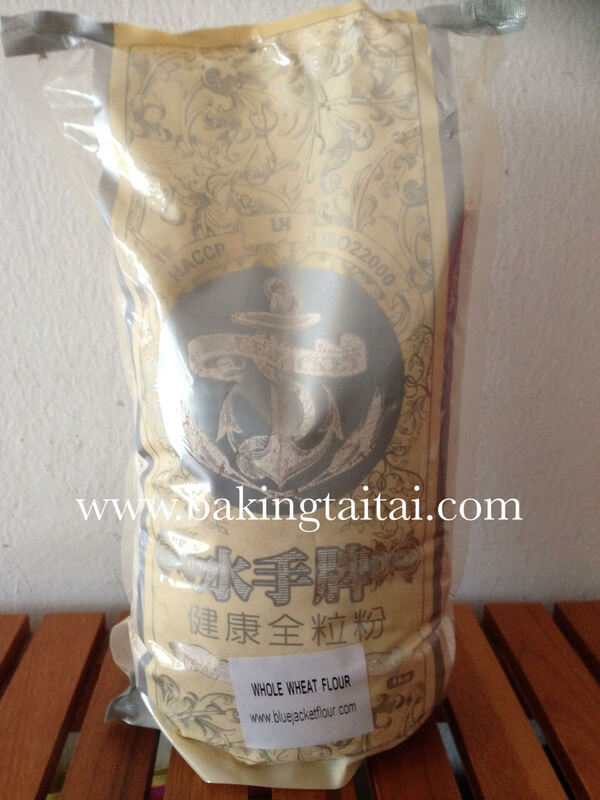 In terms of quality, it is comparable with Japanese flour but at a more competitive price. 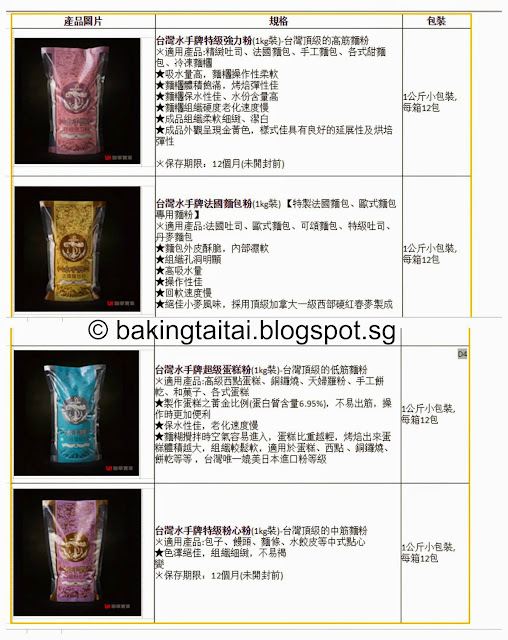 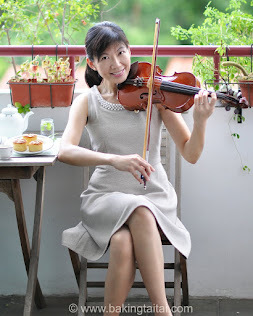 So far, I have tried the Blue Jacket patent and cake flour in the following blog recipes (you can click on the images to see the recipe) and am happy that it always gives such favourable results and the bake has a more refine texture too. 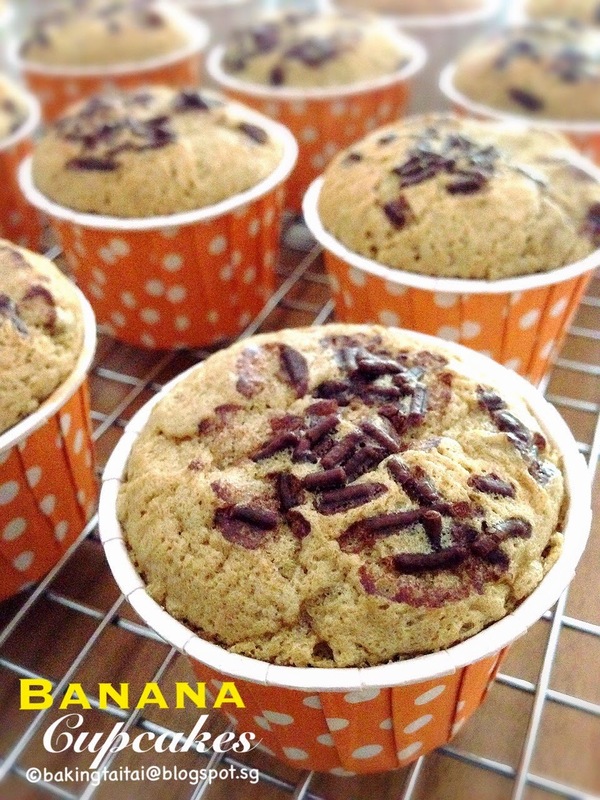 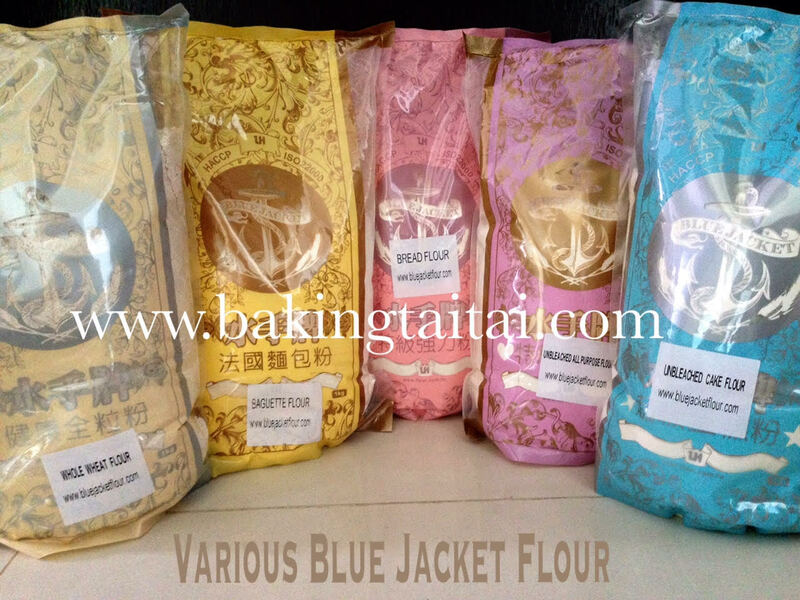 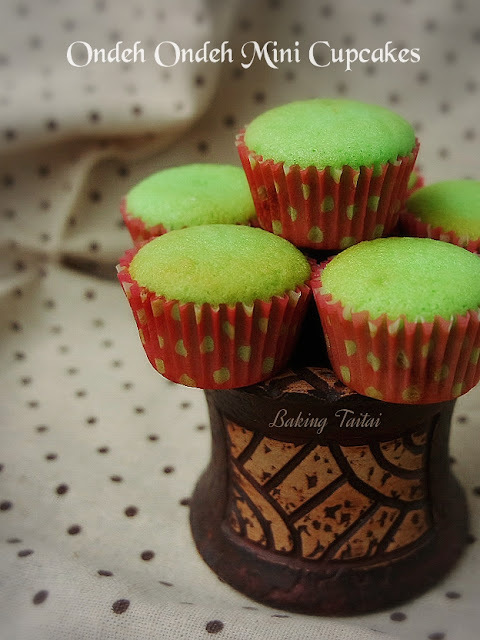 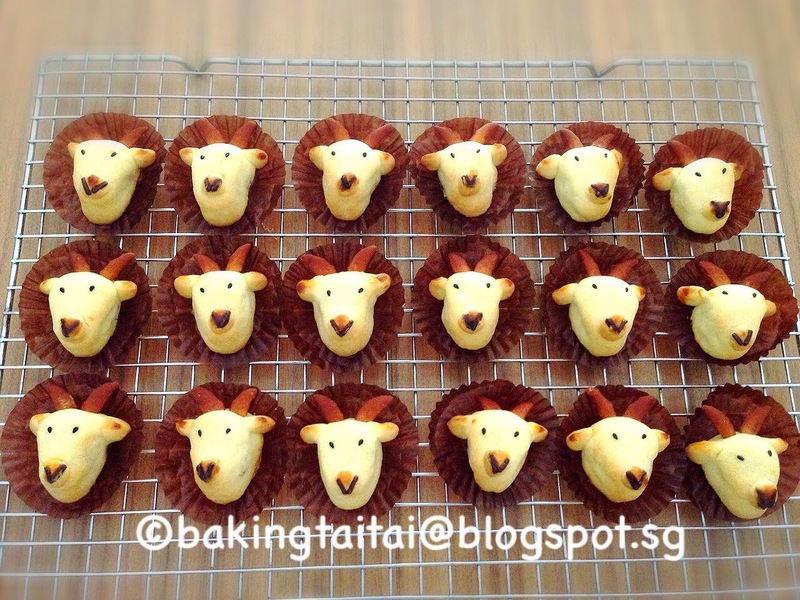 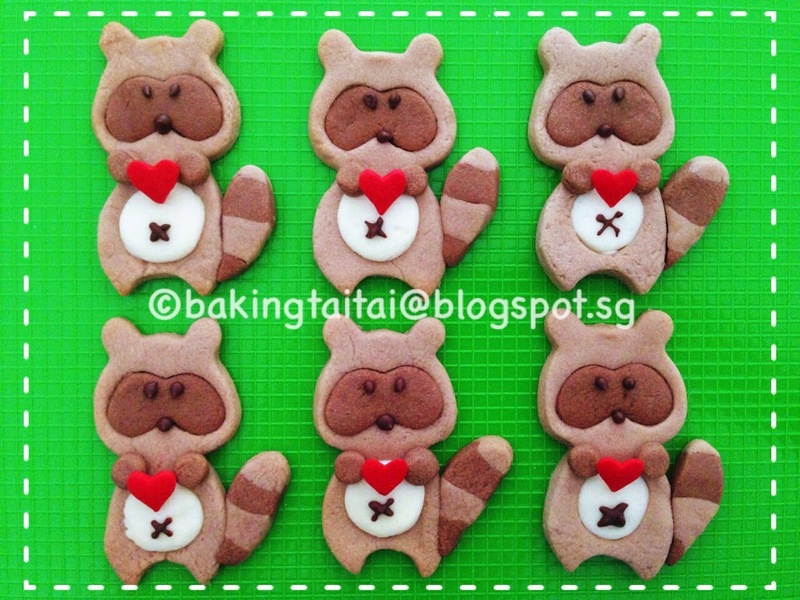 Also, cakes baked using the Blue Jacket cake flour are able to retain the moisture even after refrigerated. 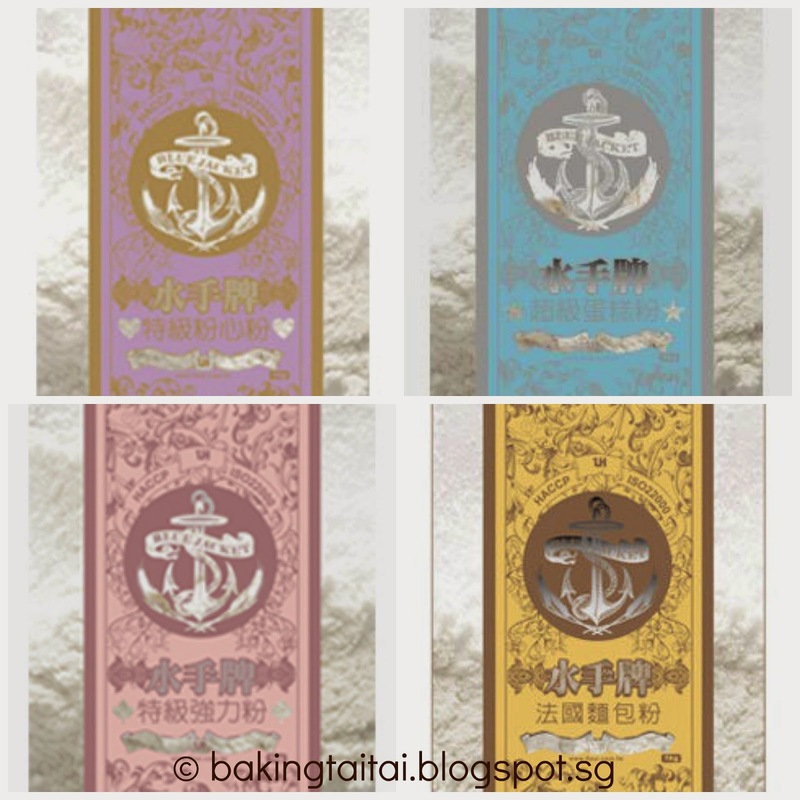 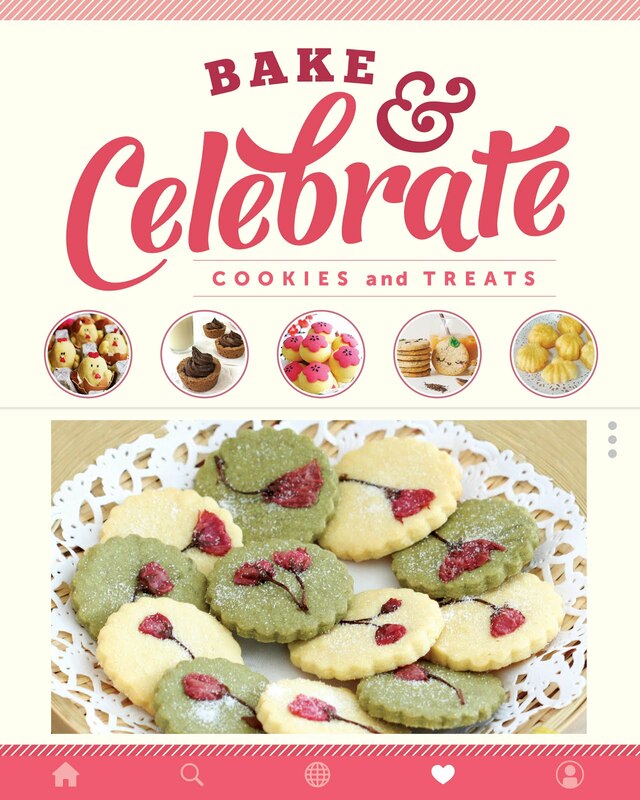 Thus, I am really happy to endorse the premium Blue Jacket Flour in Singapore and this is definitely my preferred choice of flour for baking! 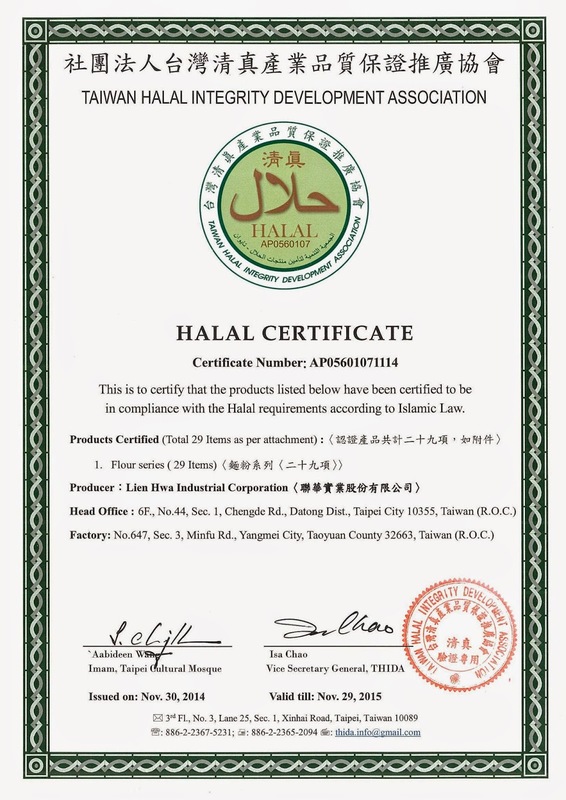 Blue Jacket Flour is Halal Certified. 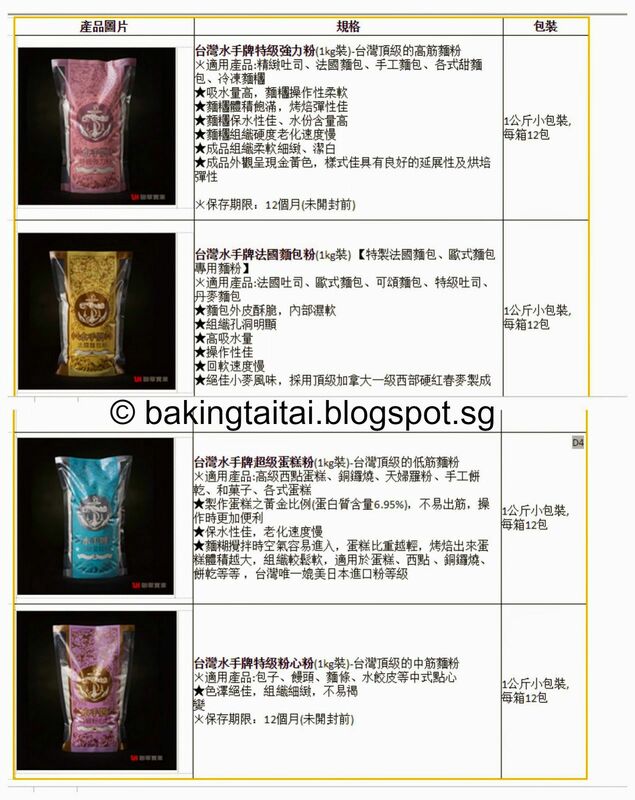 ★Protein 10.8% min, moisture 14% max, wet gluten 30.0%-32.5%"
★Protein 6.8% min, moisture 13.5% max, wet gluten 19.5%-20.5%"
★Protein 12% min, moisture 14% max, wet gluten 34.5%-36.5%"
★Protein 11% min, moisture 14% max, wet gluten 30.0%-34.0%"
Hi Y AL, yes Blue Jacket flour are unbleached.